Dr. Gallo has been practicing dentistry for 32 years. She has her BA from Clark University and her DMD from University of Pennsylvania School of Dental Medicine. She resides in Georgetown, MA. with her husband and two daughters. Dr. Gallo is always happy to answer any questions! 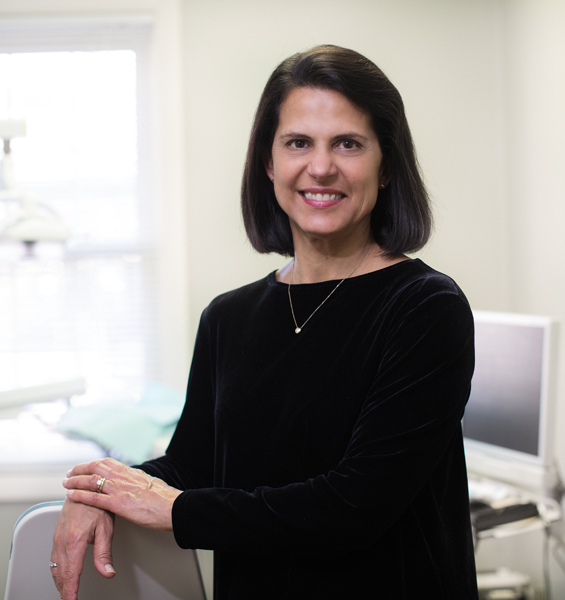 Contact her today and schedule with Dr. Gallo at her Andover dental practice!